A local clean-water engineering company has developed a proprietary process for cleaning up various streams of dirty water. 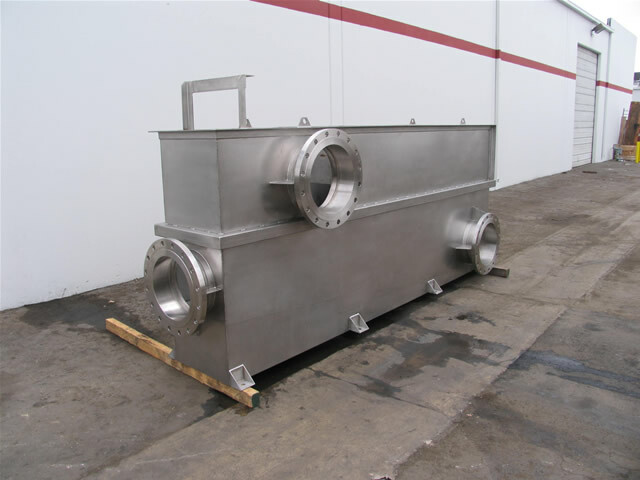 They utilized our manufacturing services to assist them in achieving their goals of becoming a leader in their market with high quality products such as stainless steel tanks. We provide precision welding services on the various stainless steel components that they provide. A local company that has a large array of equipment they sell, utilizes our manufacturing services to build various projects that do not fit well within their in-house capabilities. 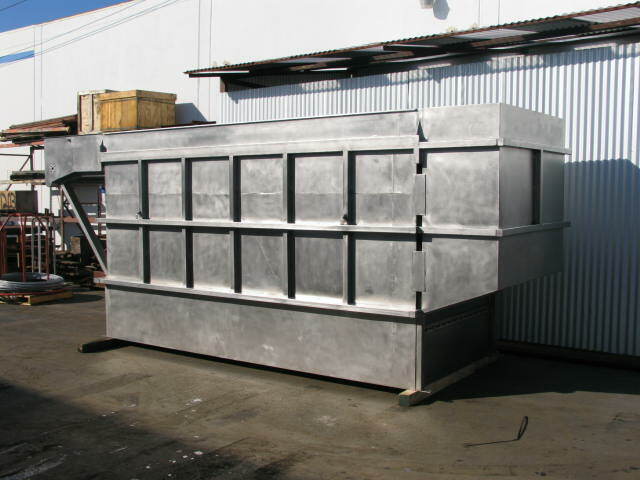 We provided stainless steel laser cutting, shearing, forming and certified welding services to fulfil their needs. When projects leave our plant they are ready to be fitted into the rest of the component pieces that the client makes in-house to complete their process.